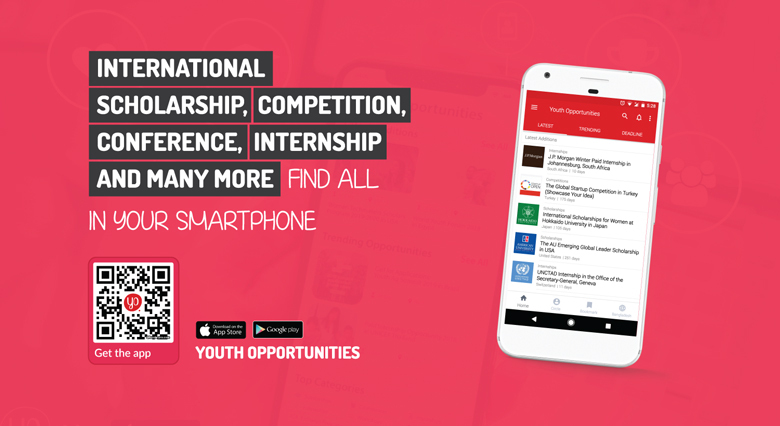 Commonwealth100 is a new, free, crowd-sourced, experiential, online leadership development programme that aims to equip a new generation of young leaders from the Commonwealth with skills relevant to the 21st century, with the Open Source Leadership model. Open Source Leadership was crowdsourced from and co-created by 1000 young leaders across the Commonwealth in 2017 and identifies five key areas of development crucial for 21st-century leadership. Open Source Leaders are: Awake, Interconnected, Trustworthy, Quick, and Accessible. The founding partners of Commonwealth100, are: The Scottish Government, Bank of Zambia, British Council. Our outreach partners, are: RMIT University, Queen Mary University of London, Westpac Bicentennial Foundation. The programme runs every 2 months for seven weeks and can be completed in your own time. If you complete the course you’ll receive the Open Source Leader badge, an online certification that you can display on your CV or online platforms! Commonwealth100 aims to produce a more socially-conscious generation of leaders, create a network of young leaders in touch with each other, foster current and future global partnerships between young leaders, and frame a fresh, bold, principled, networked Commonwealth of the future. This is your opportunity to gain practical skills for the future, reflect upon your own leadership style, and move forward with a new perspective on how to make the most positive impact. You will have the opportunity to attend webinars conducted by senior leaders across the Commonwealth, along with access to articles and videos from them. 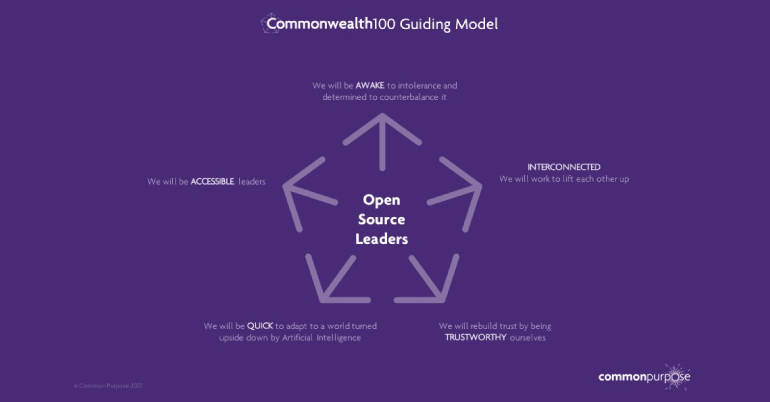 What’s more, everyone who completes Commonwealth100 receives the Open Source Leadership Badge: an online badge you can use to set yourself apart, as a 21st Century leader. You can put the badge on your CV and online profiles. You may be at the beginning of your career or in Higher or Further Education. If you have any questions about the course, you can contact the course facilitator Teyesha Mullick ([email protected]).